Hola! It's Tuesday what a perfect day for a lil haul post. So here it goes! 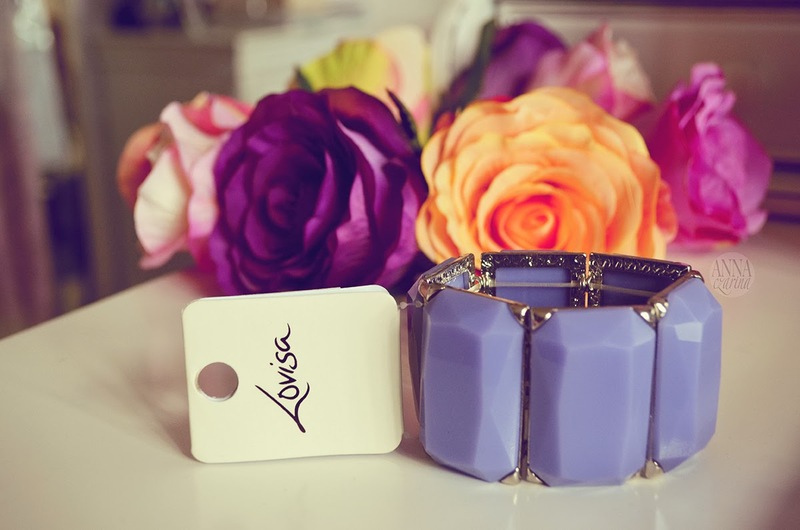 One of my favourite stores to buy jewellery from is an Australian company called Lovisa. One of the reasons why I love this shop is because they have these totally amazing sales. The one I especially like is their 3 items for $10. When I walk pass by it and see that big red circular sign my feet just automatically goes towards it. There hasn't been a time where I came in and did not find anything. I always come out with that cute paper bag and your purchases all wrapped in that brown tissue paper. All ready for you to unwrap when you get home and realise how much of a shopaholic you are. A few weeks ago they had that sale and these are the ones I came home with. This stretchy bracelet is more used for casual wear. The colour has that pastel feel in purple. 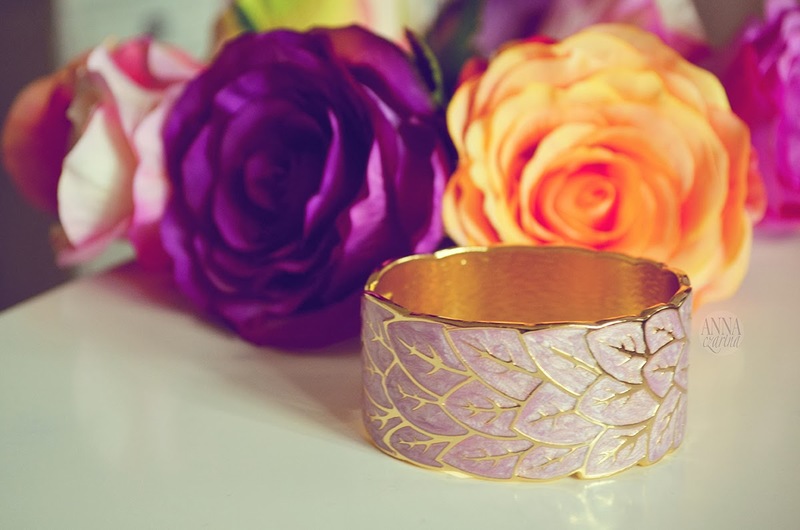 This clamp bracelet has a gold lining making leaves all around the bracelet. It's finished with a pale violet shimmery accent. 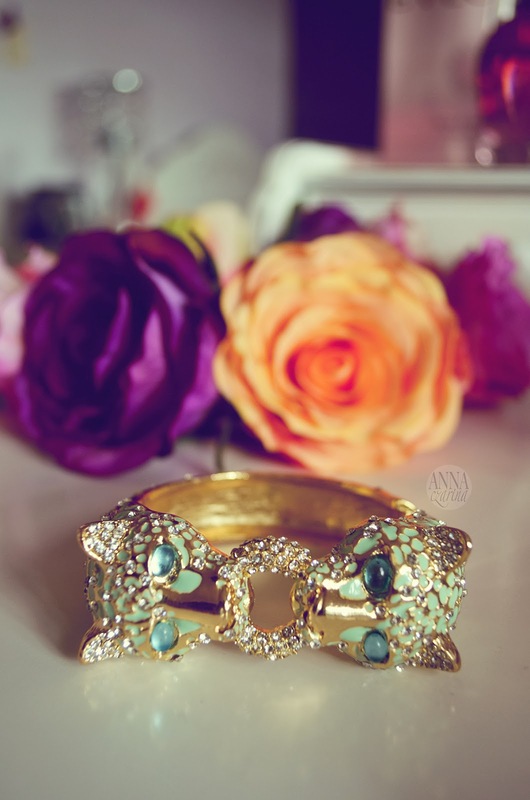 I couldn't believe that this amazing gold accent panther cuff bangle was only $3.33! All around are pastel lime green spots. There's a similar panther cuff in black and gold. Make sure you watch out for the 3 for $10 sales cause you can usually find amazing stuff. And who doesn't like bargains?! 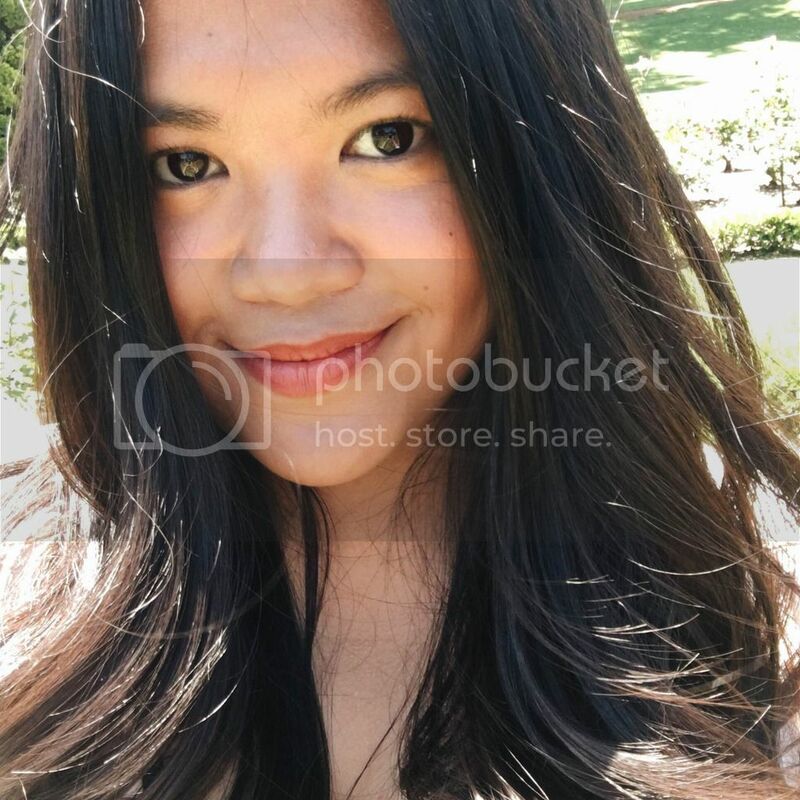 They also have good sales in their website for those who are not living in Australia. They ship worldwide but I know the shipping is just not worth it but might as well check them out. Unfortunately it'll be hard to get these exact same bracelet in the website and in-store. 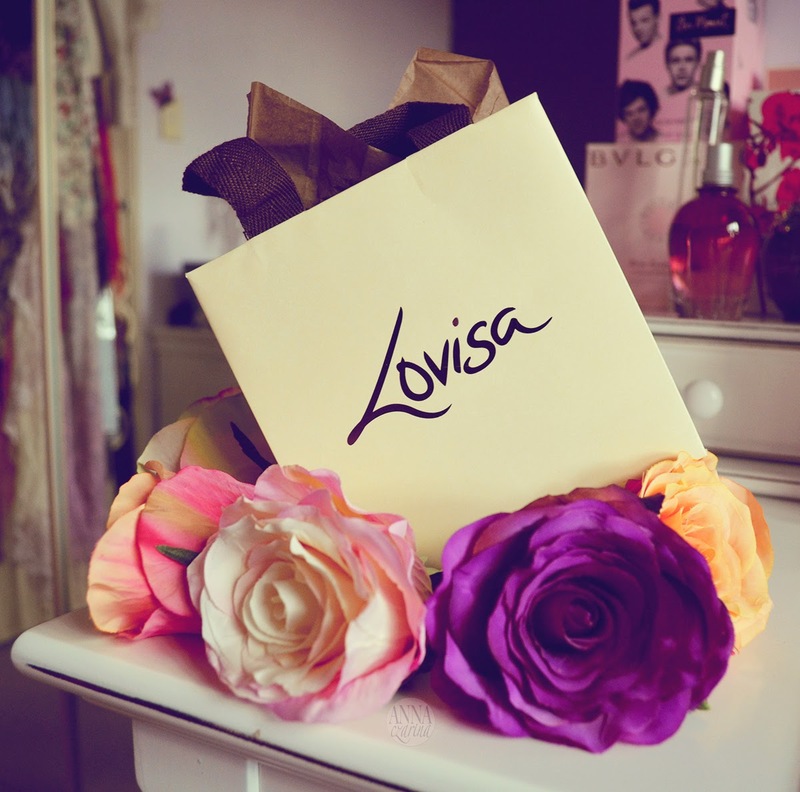 But I do know Lovisa tends to do replicas but in a different colour. Or you can go to the store and try your luck, especially in the outlet store in Harbour Town. What's your favourite jewellery store? Any crazy sales they do?